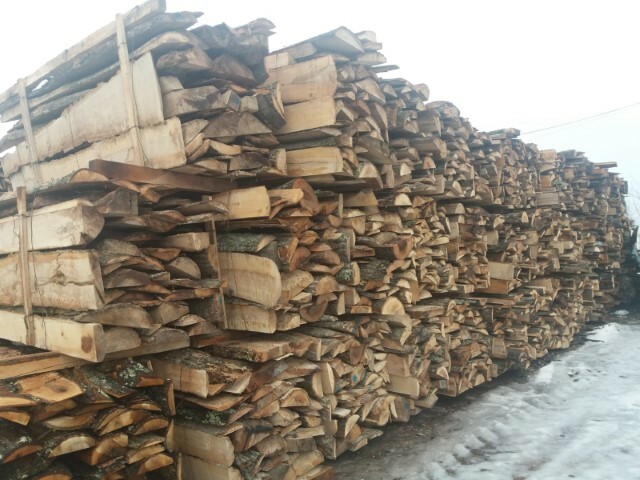 I sell green / dry skies - Demands and Offers for wood and wood products. 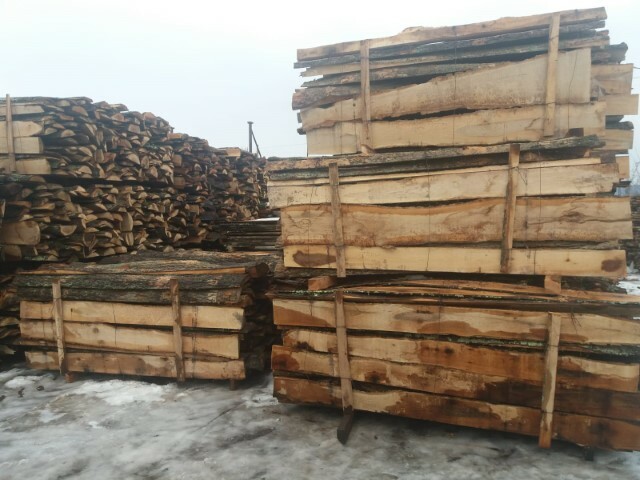 ID 468174 We sell fresh green / dried skies, price 55 euro / ton. Unlimited quantities throughout the year. We sell fresh green / dried skies, price 55 euro / ton. Unlimited quantities throughout the year.